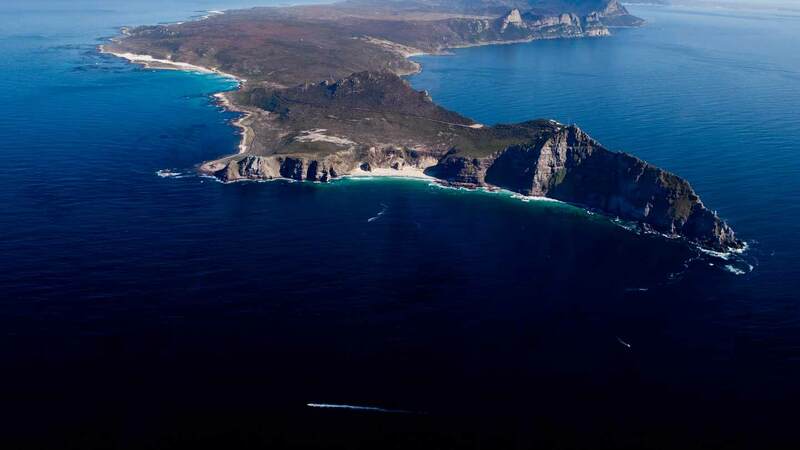 The dontation of a motorised boat to the City of Cape Town will assist the Environmental Management Department to undertake extensive off-shore water quality monitoring around its three marine outfalls in Hout bay, Table Bay and Camps bay. It will also help to perform inshore law enforcement patrols and coordintate coastal emergency response. Seaworthy and operational inshore boats are essential tools for the increasing daily requirements of the city. "Practical donations like these assist us a great deal with various coastal programmes. 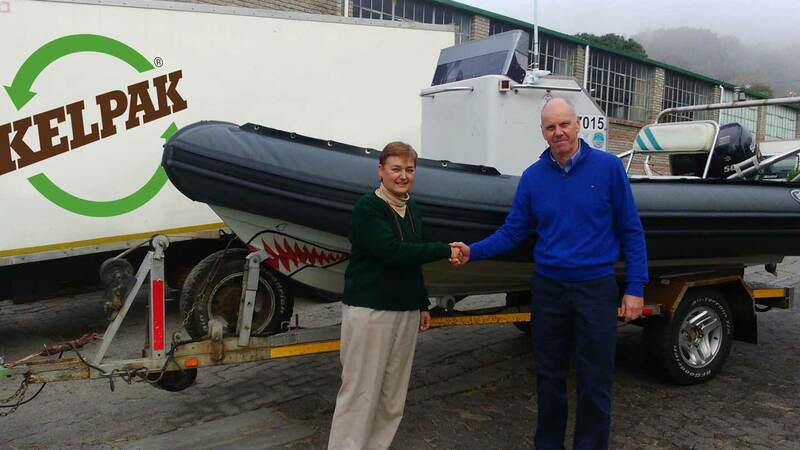 We are extremely grateful to Kelp Products for this donation as it supports our commitment to coastal sustainability and will help protect the status of the city's coastline by contributing to a healthy and clean environment," the city's mayoral commitee member for energy environmental spatial planning, Johan Van der Merwe said. As a company that generates an income from marine resources, Kelp Products has a great interest in the optimal functioning of the cities coastal operations. "This is therfore the sort of thinking and partnership we would like to encourage. Cape Town is one of the fastest growing metros in the country, which places great pressure on our resources and we will have to look at new ways in which we can bolster some of our city operations." As such, we have started to identify initiatives which the private sector may want to get involved in and would welcome similar collaborations to this one with Kelpak," Van der Merwe said. For the most part, the boat will assist with ongoing weekly collection of various marine and ocean samples to monitor the imapact of the city's marine outfalls. Furthermore, the city will be able to provide an immediate waterborne response to various coastal emergencies.